Oil giant BP has announced it’s to buy Chargemaster, Britain’s largest electric vehicle charging network. The deal is described as “an important step to scaling up and deploying fast and ultra-fast charging on BP’s UK forecourts”. Luton-based Chargemaster will be renamed BP Chargemaster as part of the deal. 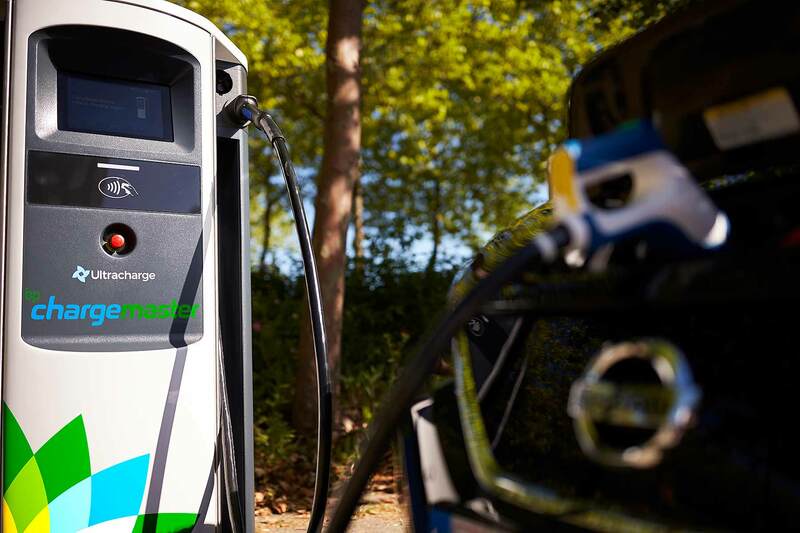 Chargemaster currently operates more than 6,500 charging points across Britain, used by 40,000 customers. BP operates 1,200 service stations: BP Chargemaster will see many more filling stations quickly gain fast and ultra-fast chargers – within the next 12 months, says the firm. The plans include installing 150 kW chargers, which can add 100 miles of range in 10 minutes. “At BP we believe that fast and convenient charging is critical to support the successful adoption of electric vehicles,” said BP’s Tufan Erginbilgic. 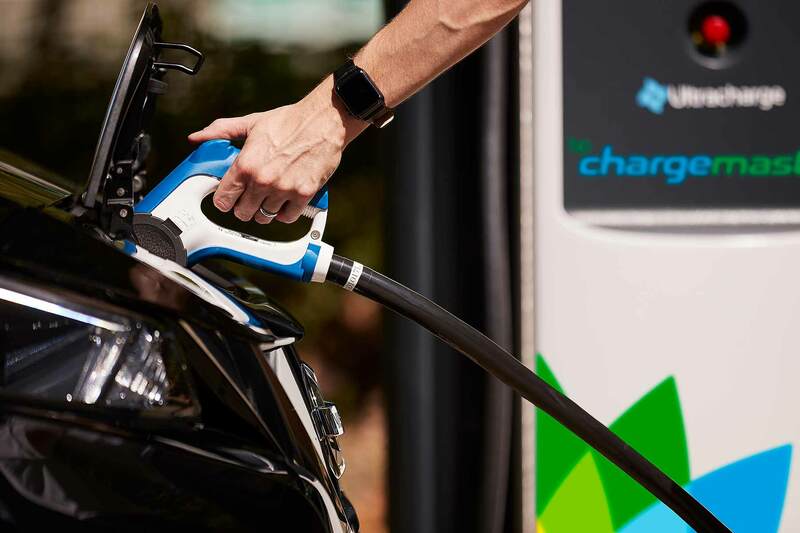 Chargemaster chief executive David Martell said: “The acquisition of Chargemaster by BP marks a true milestone in the move towards low carbon motoring in the UK.